I mentioned a few posts back that I received a Martha Stewart Craft book for my birthday. Well, my latest favorite are these Felt Fortune Cookies. So, with that floating around in my head, I stumbled upon this paper printable fortune cookie post from last year. 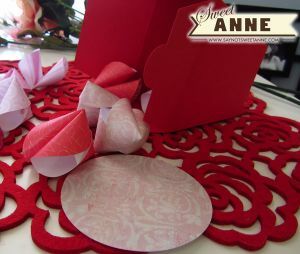 Suddenly I was in a V-Day Fortune cookie mood! 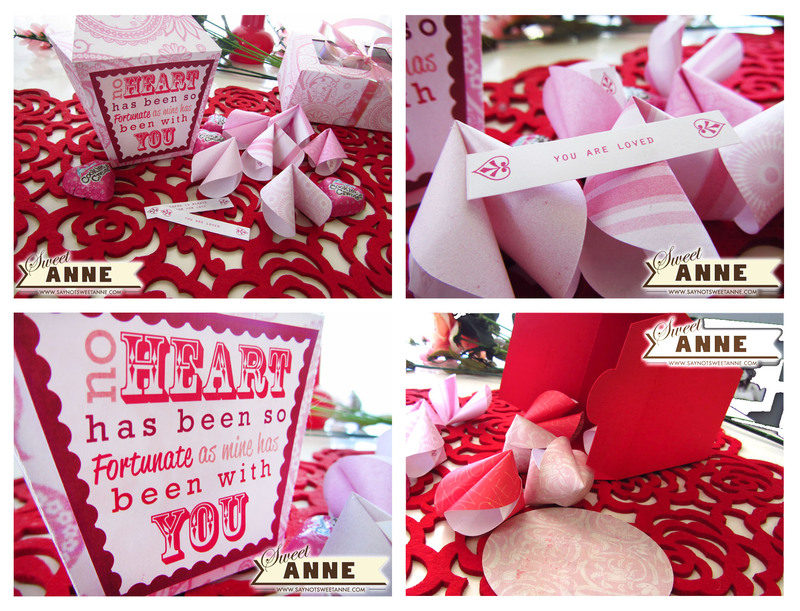 I’m hoping that when I give this to my hubby on Valentine’s Day, he will open a fortune a day for a week. 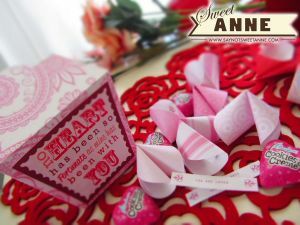 And, since our wedding anniversary is at the end of February, at the bottom of the box I’ll hide some sort of anniversary message! 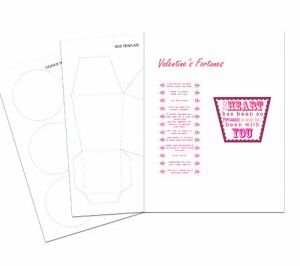 Silhouette Cutting files – I have a Silhouette Cameo, so I put together a set with cutting files for the box and the fortunes. They are designed for 12×12 paper of your choice (this is not a print & cut). You will still have to print just the labels and fortunes. 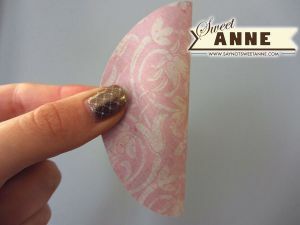 Since there are so many different ways to print & cut this project- I’m going to begin the tutorial after you’ve already printed and cut all of the elements. Grab the box peice with the bottom lets call this pc1. Each peice has one side flap. Glue that side flap on pc1 to the side on pc2 that does NOT have a flap. Repeat, gluing the flap from pc2 onto the flapless side on pc1. You should have a box shape. 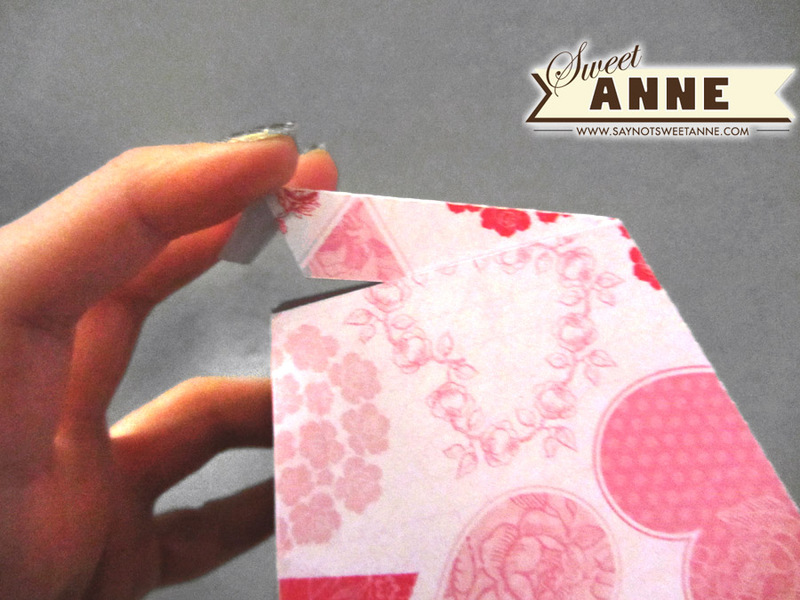 Fold the bottom lid up, and glue its tabs to the inside of the box. Glue the front label to the box. Tada! Box is done. Onto fortunes. Cut out the fortunes. Have them close at hand. Take a round, and bend it in half, pretty side out. Do not crease. Now, pucker the fold on the opposite side, and pull the ends together. 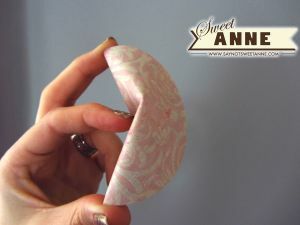 Sneak a fortune inside, and use a dot of glue to glue the ends together and hold the cookie in the “folded” position. Once all completed, drop the cookies and some candy into the box! This is super cute! Great job putting this together and thank you for sharing the printable. 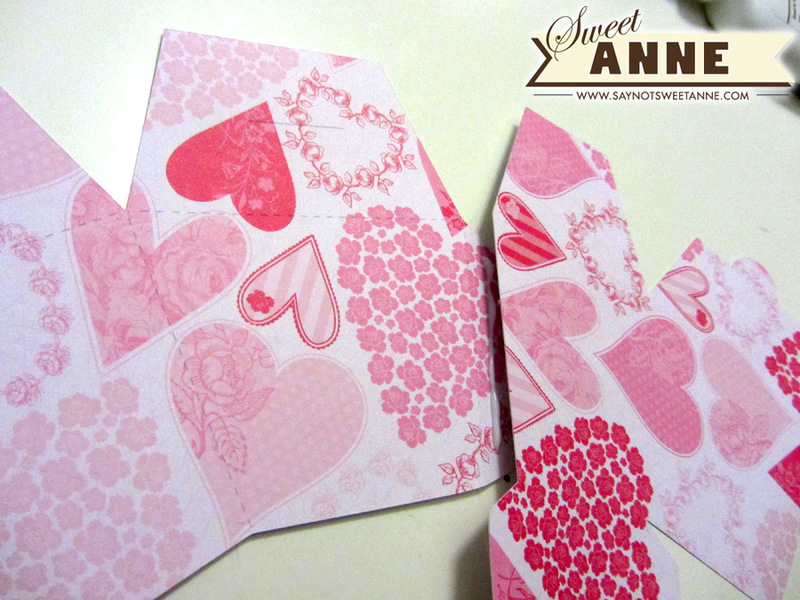 Stopping by from Night Owl Crafting. Cheers! Hello Kayla! Stopping by for the first time to your sweet place here. Lots of great projects and things you generously share. 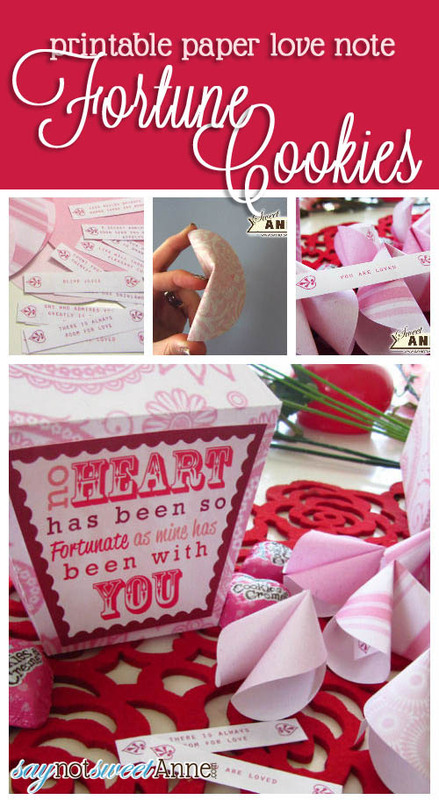 Love the fortune cookie box! 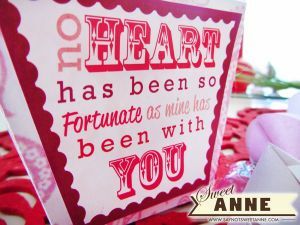 I love this and just pinned it! Need to get me one of those Silhouettes! Thank you so much for sharing at Taking A Timeout Thursday! 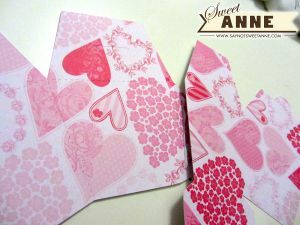 Hope you had a wonderful Valentine’s Day! do you have any tips? I tried printing them on normal paper as well but it doesnt quite work either. 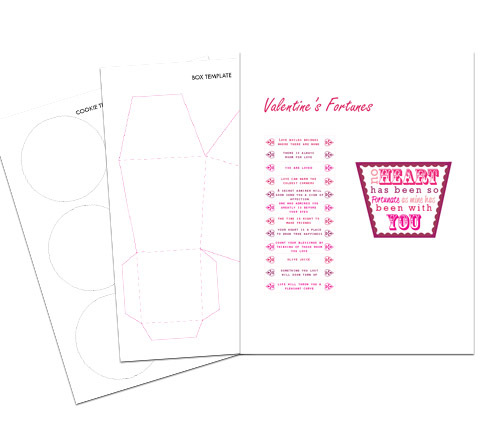 I hope it works out- and that your Valentine loves it! Kayla, these designs are darling, I love them! Thank you for having the print and cut file also with the instructions in the PDF file. The download is super easy. THANKS!!!! 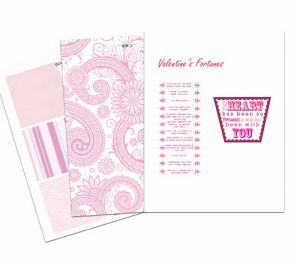 Pingback: Heart’s Galore…Valentine Treat Box Roundup | Whatcha Workin' On?